You educate them for the promise of tomorrow, we will help protect them today. Reliable Fire & Security provides high quality fire extinguishers, fire protection products and security systems as an industry leading systems integrator. Reliable Fire Equipment Company announces a strategic rebranding in the Fire and Security Industries. 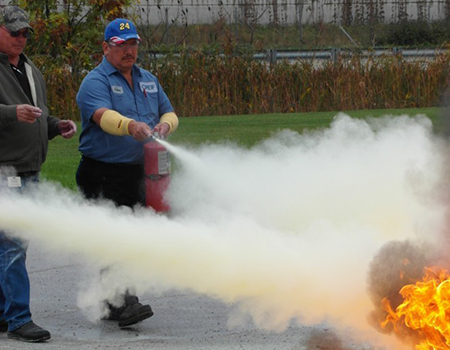 Reliable is your total source for fire extinguishers and other fire protection products throughout Chicagoland. We provide world class service with our complete line of products. 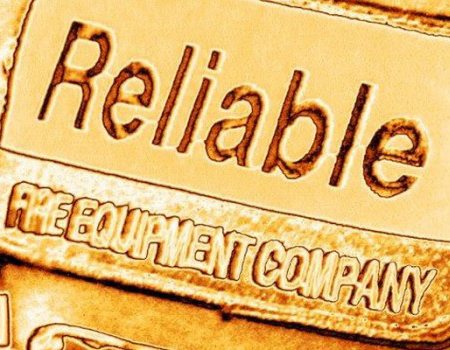 Reliable Fire & Security provides state of the art security equipment, security system installation and service to protect your employees and property. Reliable Fire & Security provides inspections and maintenance services according to the NFPA standards as well as security system service 24 hours a day, 7 days a week. Love this company and all the awesome people. Bryant took care of me and got me exactly what I needed ! Thanks For being so helpful and professional, will definitely be doing business again with this company! Really Happy with how fast and proficient my service call was #ReliableFire. I will Never forget when Bryan drove through an ice storm to help us open on time when we remodeled in 2008. 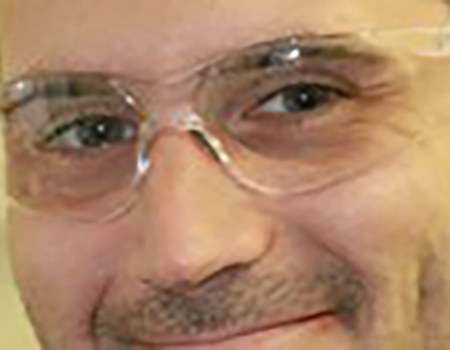 He was our hero and will always be. Blessings. Fire Alarm Design and Installation (800) 876-FIRE Reliable Fire and Security is your local source for Fire Alarm Systems. New Projects or Retrofits, we can design and install the fire alarm system that will meet the local fire code requirements. Contact our sales team for more information. Managed Security Solutions for local Chicagoland businesses. Reliable Fire and Security is your complete security and fire protection source. Security systems, access control, video solutions, intrusion detection, and Identity management. We have a custom solution for your business. Call the experts at Reliable Fire and Security. Reliable Fire & Security Reliable Fire & Security shared a post. Trouble light flashing, panel beeping, replacement batteries.. 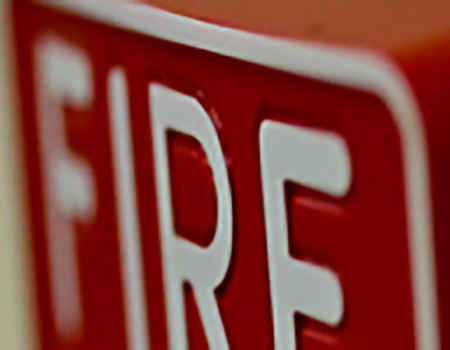 Reliable Fire and Security is your Fire Alarm Repair Source. Call for FAST Onsite service for your fire alarm system. (800) 876-FIRE One Call Does It All!